Here is a cross between an activity and a coloring page. As you can see, on the left the kids can color the letters and the lion and on the right, the kids can work the maze. In our Sunday school class, we have kids who like to color and others who do not like it at all. So, to help please everyone, we've come up with a two-for-one. Well, sort of. The good news is that instead of having to print out two different sheets, you only have to print the one. You can choose to give everyone a whole sheet or cut the sheet in half and let the kids choose which they'd like to do. Of course, you could give half the page to the kids to color as they arrive and the other half after you tell the story. It's completely up to you. 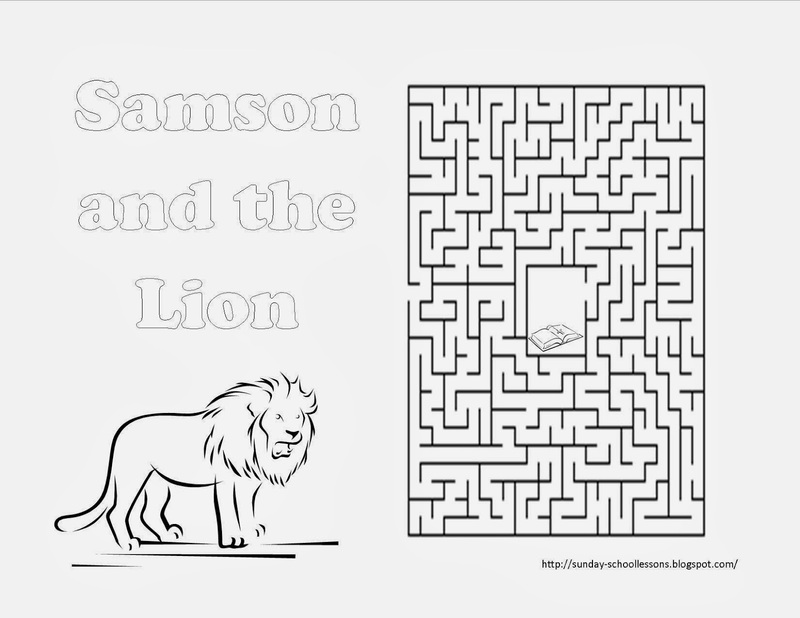 Get the Samson and the Lion Sunday school lesson to go along with the activity/coloring page below! Be sure to share this page with others and let us know what you think! Find more FREE Sunday school activities and FREE coloring pages! Here is a Sunday school coloring page you can use as a quick, easy and fun craft for younger kids. All you need to do is print out the coloring sheet below and have a few other items ready for the kids to use. The coloring page below is basic and simple on purpose. It is designed to let the kids express their creativity! Get the FREE Joshua Sunday school lesson! If you have smaller kids, go ahead and cut out the rocks as a whole below. There is no need to cut the rocks out separately. If your kids are old enough to cut themselves, let them color Joshua's memorial rocks below first. Then, let them cut them out and paste them to a colored piece of construction paper. Have the kids cut out the words at the top and paste it on the construction paper. Another option is a bit messy, but is sure is fun! If it is warm outside, you may want to do this craft outside! You will need to have the kids cut out the rocks and glue them to the construction paper. 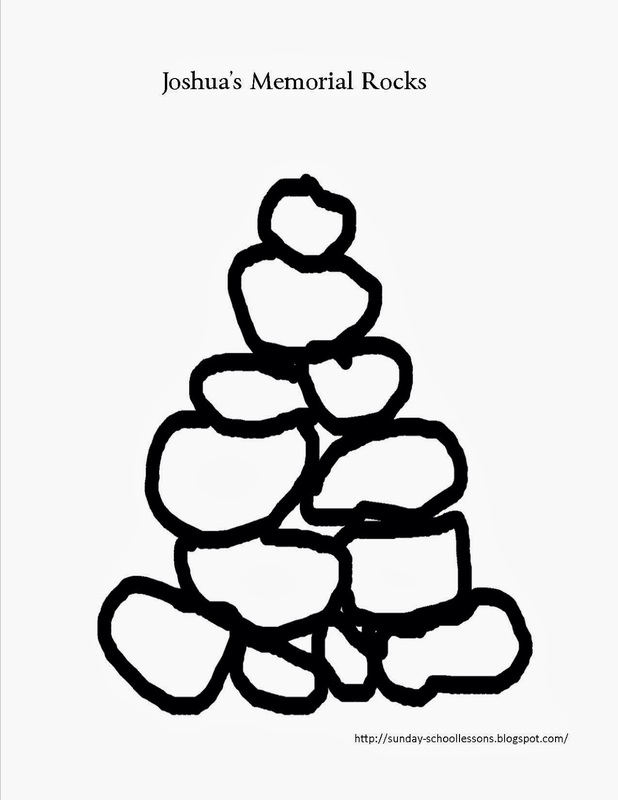 Next, have the kids put glue on one rock at a time. Have colored sand ready for the kids to sprinkle onto the glue making different colored 'sandy' rocks! See idea number three down the page! Follow the first part of the craft above, except have tissue paper or small cut up colored paper for the kids to glue onto the rocks instead. Find more Joshua Sunday School material! 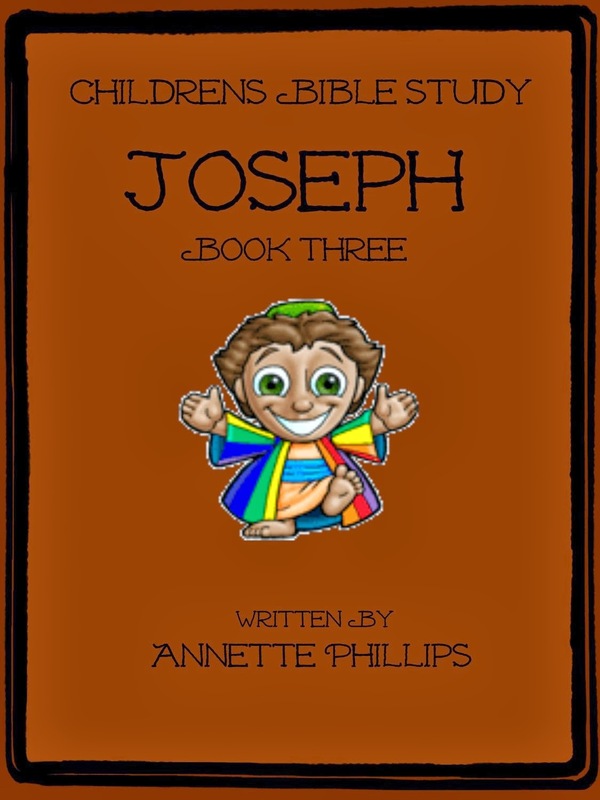 Joshua fought the battle of Jericho is a very well known bible story that kids love to hear. Our Sunday school kids normally say, "Tell it again" just as soon as I've finished. While I love that they want to hear it again, we very seldom have time to tell it again. That's why I've come up with the Sunday school activities below. Give the kids more than just a bible story - give them the excitement of learning the word of God!! 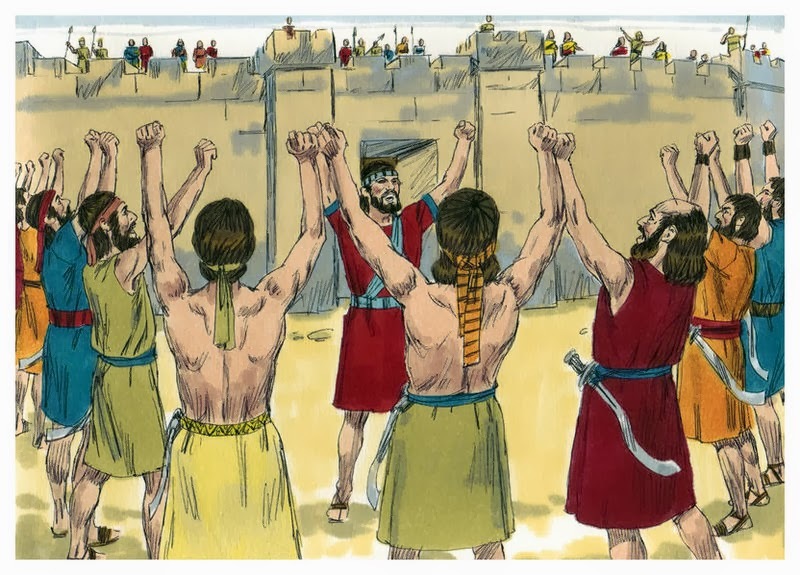 Here's the FREE Joshua Fought the Battle of Jericho Sunday school lesson. You'll need a few items before getting started. You can either choose to do this activity during the story or after to reinforce what the kids have learned depending on how much time you have. First, you'll need to line up chairs in two rows. Leave only enough room between the lined up chairs for the kids to walk through easily. Next, place the rocks halfway down the row of chairs in the floor. This is going to serve as your Jordan River and the rocks in the center of it. 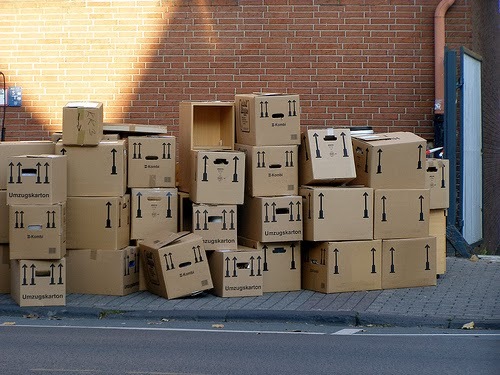 You can choose to already have the walls of Jericho built using the cardboard boxes or other building material (hint: you can also use small plastic chairs) or let the kids help you make a round wall. 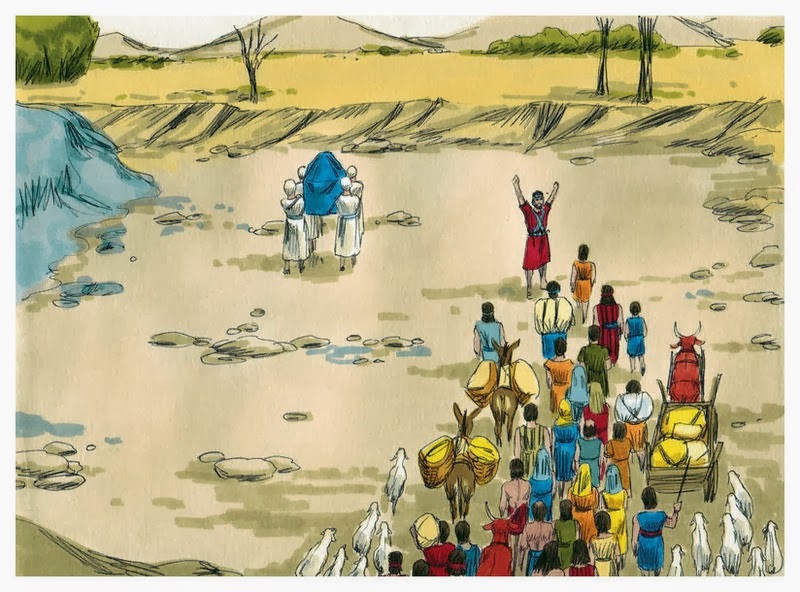 Now, have the kids walk through the Jordan River just like in the Sunday school lesson of Joshua picking up one rock on their way through. After they have passed through all the chairs, have the place their blocks in a pile just as Joshua did. Now, give the kids their horns. 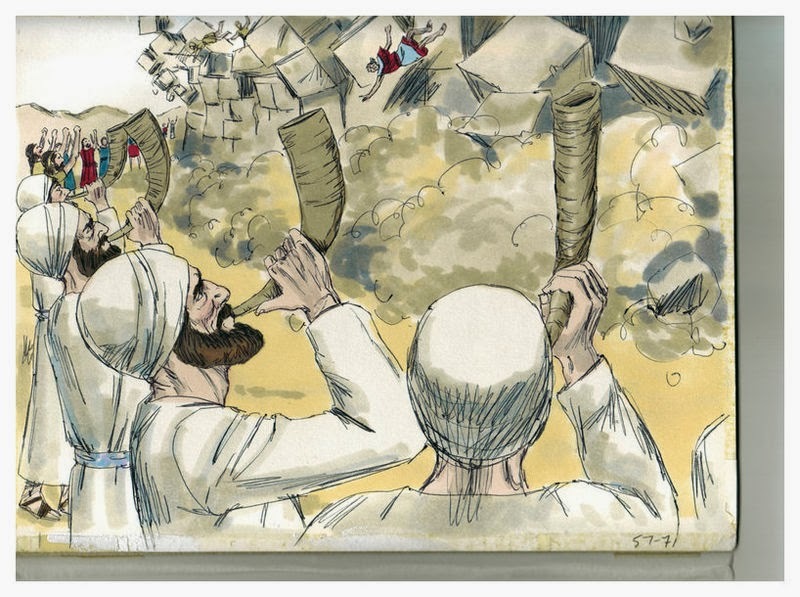 Have them walk around the 'walls of Jericho' six times quietly, then on the seventh time have them blow their horns and SHOUT! After they shout, let the kids knock down the walls! If you have time, reset and start again. Photo courtesy of erix! on Flickr. We loving having extra stuff for our kids to do in Sunday school. 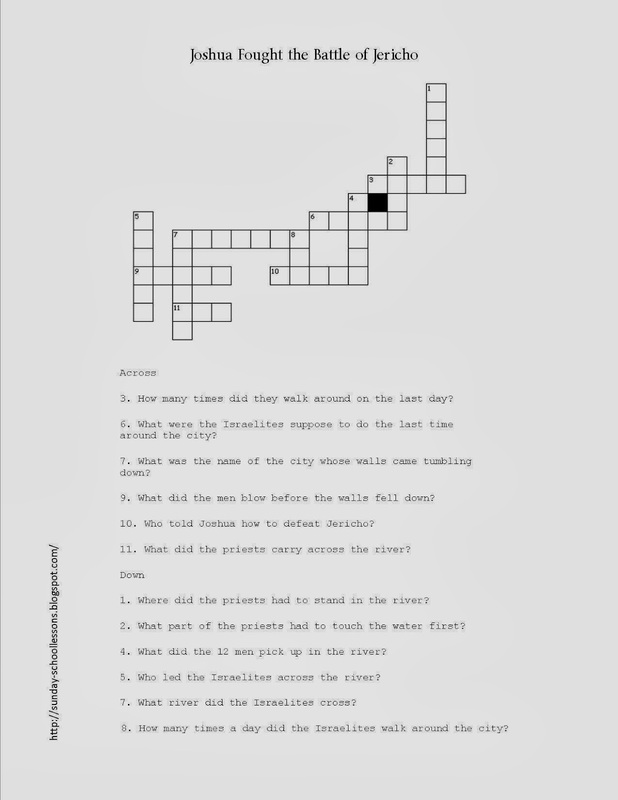 We especially love extra games and printouts that not only reinforces what they've learned in class, but it's great when they can take the sheet home to tell their parents or other family members what they've learned. This is our first criss-cross puzzle we've done. We hope you like it. There are two different versions below. One is for younger kids who are in their early reading years and the other is for middle grade kids and teens. You can also use the bottom one for adults if you'd like. 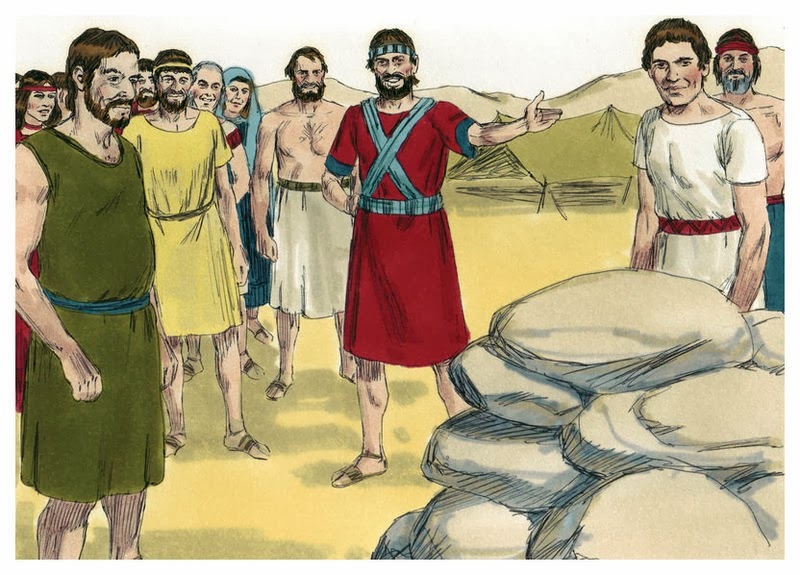 Get your FREE Joshua Fought the Battle of Jericho Sunday school lesson!! 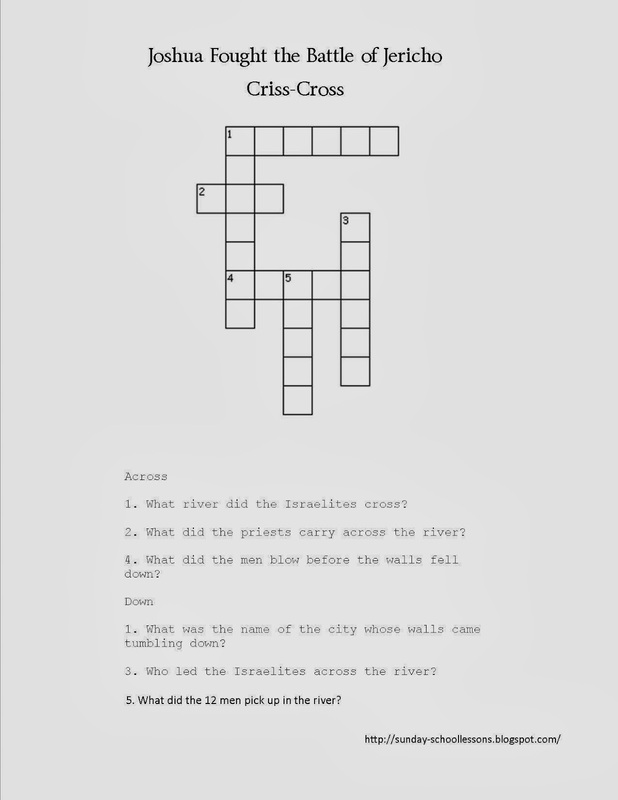 Tell us what you think so we can make more of the criss-cross puzzles. Also, tell us what you'd like to see on our site so we can help you as you teach children about the word of God. 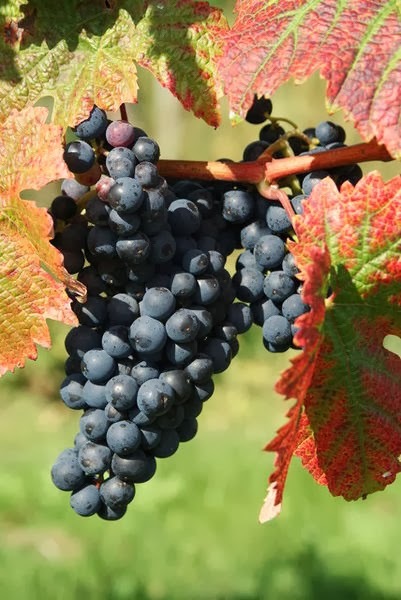 Parables of Jesus are earthly lessons with heavenly meanings. These lessons not only helped those Jesus was talking to at the time, they can help us on a daily basis. To go along with the parable about the lost coin, we've come up with a couple of activities for you to do with your Sunday school class. 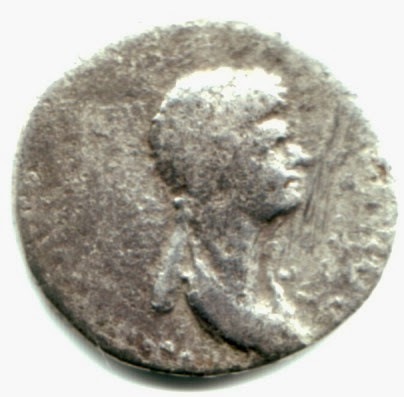 You can find the parable about the lost coin in Luke 15. ﻿The kids can take this home as a reminder of how we are to look for that lost person we can tell about our Lord and savior. In the second activity, you will need either a real coin or a paper coin you've drawn or printed out. Have the kids close their eyes while you hide the coin in the room. Once you've hidden the coin, tell the kids to find the 'lost' coin. Whichever child finds the coin, let them hide the coin the next time. Continue playing until every child has a chance to hide the coin. Find more Sunday school activities!! Jesus sets example after example for us to follow in the bible. For one, he doesn't avoid sinners or people nobody likes. 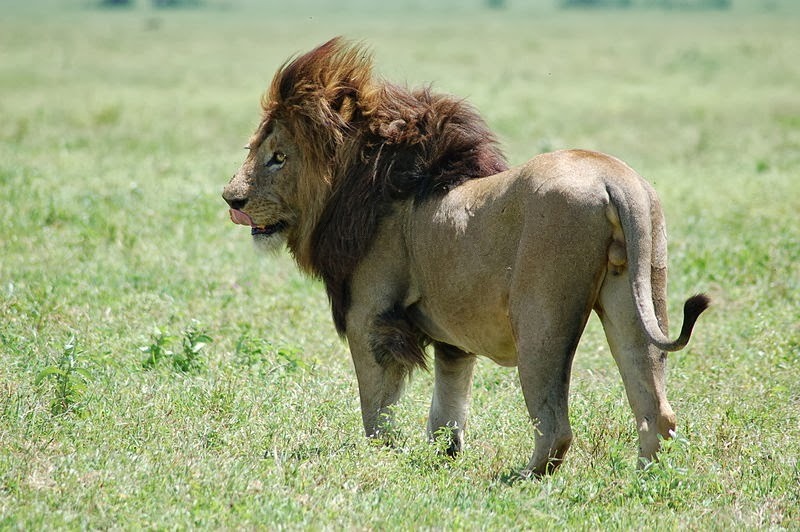 In this lesson, the people no one likes are tax collectors. In case you didn't know, tax collectors were hated during this time. Many would take more money than they were suppose to from the people just so they could put more money in their own pockets which made them hated. If you look in Luke 15, the chapter begins with Jesus sitting and eating with sinners and publicans (or tax collectors). The Pharisees and scribes began talking about Jesus saying, "Can you believe Jesus is eating and talking with those sinners?" Let's think about this for a minute - aren't we all sinners? They had no business judging when they were sinners too, but they did. 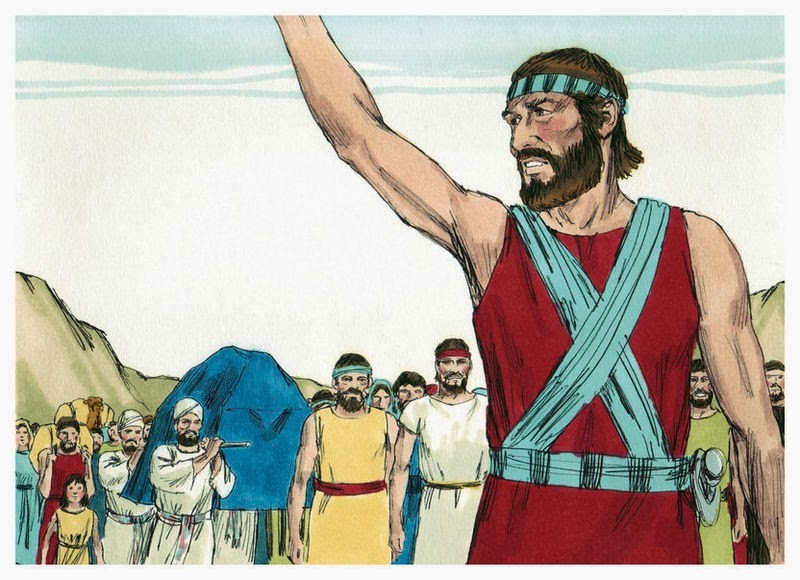 This Sunday school lesson begins when Jesus starts telling the parable of the lost coin. You can get the FREE Sunday school lesson about the lost sheep, as well. The lost sheep parable comes just before the lost coin parable in Luke 15. You can use them hand-in-hand or as two separate lessons. Just this weekend, I told both parables during the same lesson since they express the same point Jesus was trying to make. 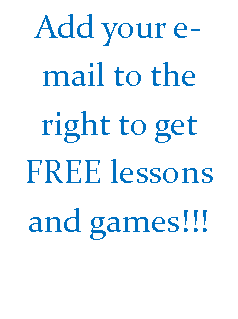 Get the FREE lost coin Sunday school activity! This parable is very short. If you have children that can read, have the children turn to the passage in their bibles or have bibles ready for them to read from. Ask the kids, "Would you want to be around a sinner?" Most kids will respond with the answer - no. Ask them, "Why wouldn't you want to be around a sinner?" Wait to hear what the kids will respond. Now say, "Did you know that you are a sinner?" This will get their attention. Then, say, "What if no one wanted to be around you? What if no one wanted to talk to you?" You see, if no one wanted to talk to you, you wouldn't have any friends. You wouldn't have had someone to tell you about Jesus. If you didn't know about Jesus, you wouldn't be here today. We are sinners because we've all done something that we shouldn't. Maybe we've told a lie. Maybe we've taken something that wasn't ours. Most of us haven't minded our parents at one time or another. What about complaining or griping? Did you know those were sins too? We have all complained about something in our life, haven't we? candle, sweep the house and keep looking for it until she found it? Think about this for a minute - If you had 6 puppies and one got lost, wouldn't you want to look for it? You may even have called your grandparents or your friends and told them one of your puppies was missing. You would look and look and look and look some more. When you found it, wouldn't you tell all of your friends or grandparents that you found it? You would be so happy and want them to be happy with you, right? That is exactly what the woman did in this parable of Jesus. She looked until she found it. Then, she called her friends and neighbors together to rejoice with her. This parable was told to help us understand that we are to talk to those who need to hear about Jesus. We are to spread his word. There is joy in the presence of the angels of God over one sinner that repenteth. Whenever someone gives their life to the Lord (is saved), the angels rejoice in heaven. Imagine, for any of those who have asked Jesus to be their Savior, the angels in heaven were rejoicing with you! If we don't tell others (sinners) about Jesus, how will they ever know. We need to spread God's word to whoever we can and then, if they accept Jesus as their Savior, we can rejoice with them along with all of the angels in heaven! 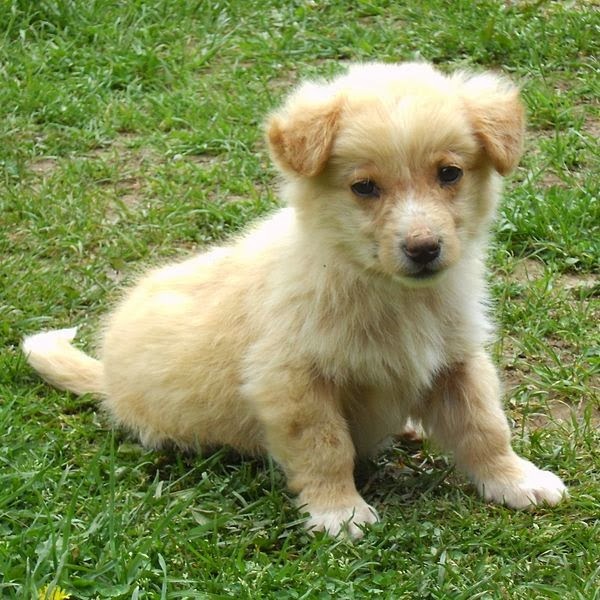 Photo of puppy was taken by Sigismund von Dobschutz (Wikimedia Commons). A parable is a earthly story with a heavenly meaning. Jesus used parables to help get his point across. In one parable of Jesus, he talks about one lost sheep. This is a great story for all ages to help them understand the importance of trying to find that one person who needs to come to Jesus. The parable begins when the church leaders start to talk bad about Jesus. Why were they talking bad about him? Jesus was eating and talking with sinners (which we all are) and tax collectors. Tax collectors were hated during this time because many of them took more money from the people than they were suppose to. The point of this Sunday school lesson and this parable is to help the kids understand the importance of bringing people to Christ. If we don't tell people about Jesus, who will? Just as Jesus' disciples spread the word of God, we too should tell as many people about him as we can. This Sunday school lesson can be found in Luke 15: 1-7 KJV. 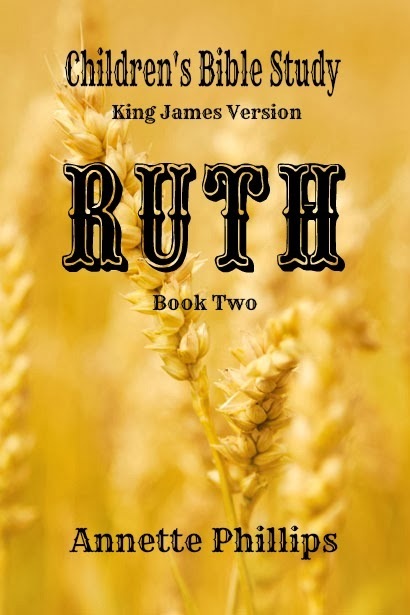 You can start your lesson by having the kids turn to the verses in the bible. If they are old enough, let them read along with you. It is good practice to show the kids that the bible stories you teach are found in the bible and where. Jesus told this parable to the church leaders who were saying bad things about him spending time with the sinners and tax collectors. If you had 100 sheep and one got lost, which one of you wouldn't leave the 99 sheep and go out to look and find the one lost sheep? When you find the lost sheep, wouldn't you put it on your shoulders and rejoice (be happy) because you found it? Then, when you got back home, wouldn't you call all your neighbors and friends and say, "Rejoice, with me. I have found my one lost sheep?" Just as you would be happy about your one lost sheep, all of heaven will rejoice when one sinner turns to God (repents)? They will be more happy that the one comes to God than 99 people who do not need to repent. You see, Jesus wants us to go looking for that one lost sheep. Of course, this doesn't mean that we are to go buy a bunch of sheep and wait until one gets lost so we can find it. In the bible, the Lord is called the Shepherd and we (people) are the sheep. The Lord is our shepherd; I shall not want. 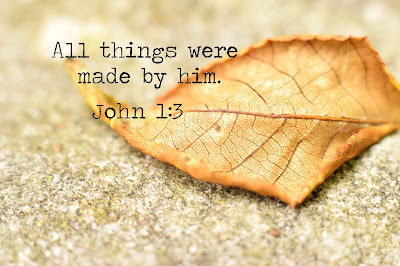 For very small children, have them learn the first part of this verse. For older kids, have them learn the whole verse and discuss what it means to 'not want' (more on that below). If you are teaching teens, have them learn the whole 23 Psalm. Maybe even offer them a prize for whoever can recite it the following week. It doesn't have to be a big prize - a bag of chips, a pack of gum, a sucker or even a book mark. Not only does this verse give us the assurance that the Lord being our shepherd will find us if we are lost, it shows us that he will provide. We do not need to want things. He will give us what we need. 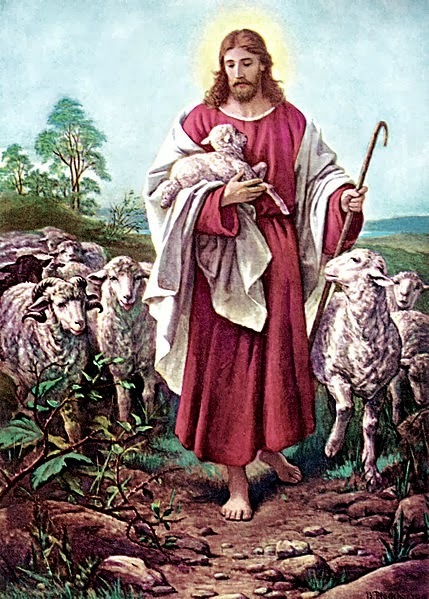 As part of his flock, we are to search for those people (or sheep) who do not know him as their savior. We are to tell them how much Jesus loves them and wants to be a part of their lives. From this parable of Jesus, we learn that we are to go looking for that lost sheep, or friend that doesn't now about him. We can pray for them. We can invite them to church or Sunday school. If your parents can, how about picking them up and bringing them with you. Maybe their parents will start coming if their children do. If you have youth meeting or VBS, invite them to that as well. This week, tell the kids it is their job to be a shepherd and look for one lost sheep to tell about Jesus or invite to church. As a Sunday school teacher, do the same. It's not good enough to tell the kids what they should do. We have to set the example and invite someone too. Find more Sunday School Lessons! Jesus' parable about 'one lost sheep' explains that when one person is lost, he needs to be found. While the parable is using an earthly story to explain the importance of leaving 99 sheep to find the one lost sheep, the heavenly meaning behind the parable is much deeper. The deeper meaning is so that we can understand that when one lost person is brought to Christ, the heavens rejoice! Imagine playing a part in all of heaven rejoicing! Each day, we go about our busy lives and think only about the tasks at hand. As Sunday school teachers, we may think about getting our Sunday school lesson ready for the following week or maybe even about what snacks we are going to serve. These things aren't nearly as important as spreading God's word and looking for that one 'lost sheep' that God is waiting for to join his flock. It is our job as Christians and as Sunday school teachers to go looking for that one 'lost sheep' and teach our class to do the same. 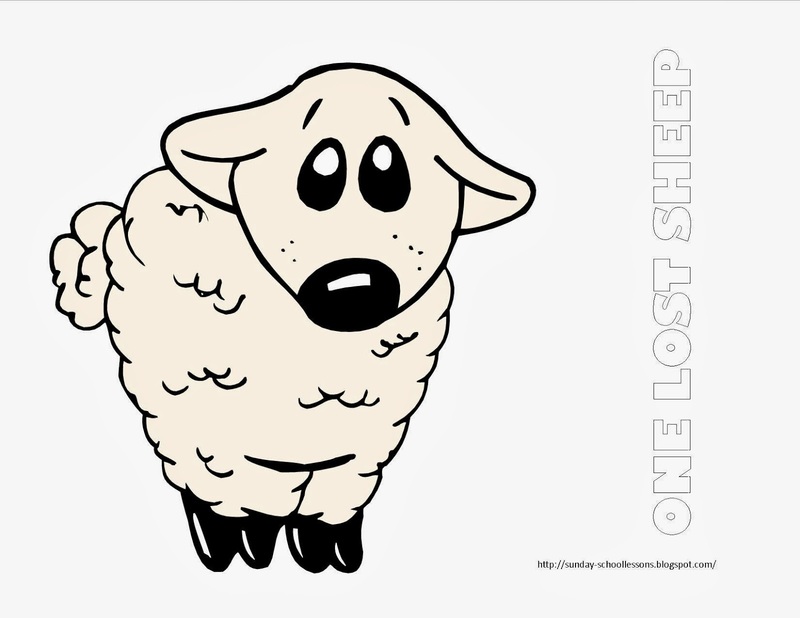 Below is a coloring sheet with the words "ONE LOST SHEEP' written on the side. Have the kids color the page and take it home. Tell them to hang it somewhere they will be able to see it every day. If they hang it on their door, they will be reminded to talk to someone about Jesus each day. If they hang in over their bed, they will be reminded to pray for someone each night. Make sure to encourage them to move the sheep around the house to keep reminding them of their job for Christ - finding the lost and leading them to salvation! The Sunday school coloring page below can be colored and left as is or use your imagination and let them cut it out and paste it on a colorful sheet of paper. Maybe even let them add cotton balls to the sheep. If you don't mind a mess, let them use glitter! Let the kids have fun as they will hopefully use it as a reminder for a long time to find the 'lost sheep'. Find more Coloring Pages for Sunday School! 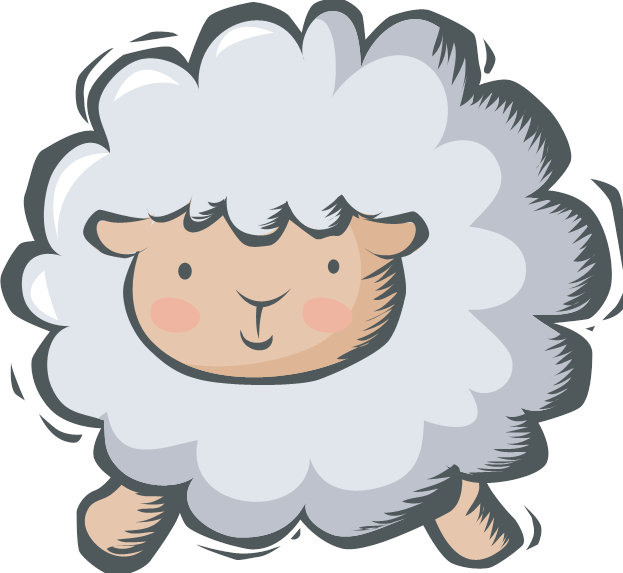 I found this great site that offers amazing ideas for the lesson of One Lost Sheep. Click for more FREE "One Lost Sheep" material!